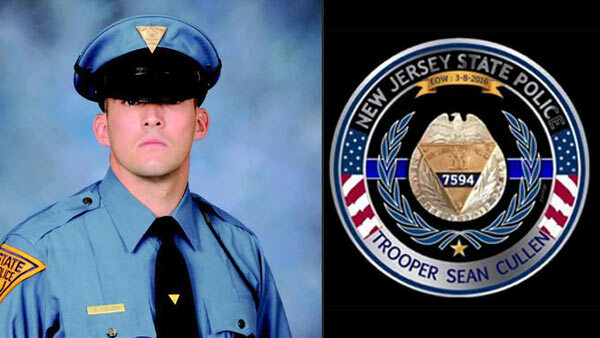 RIVERSIDE, N.J. (WPVI) -- A South Jersey photographer paid tribute to a fallen New Jersey State Trooper in the best way possible. 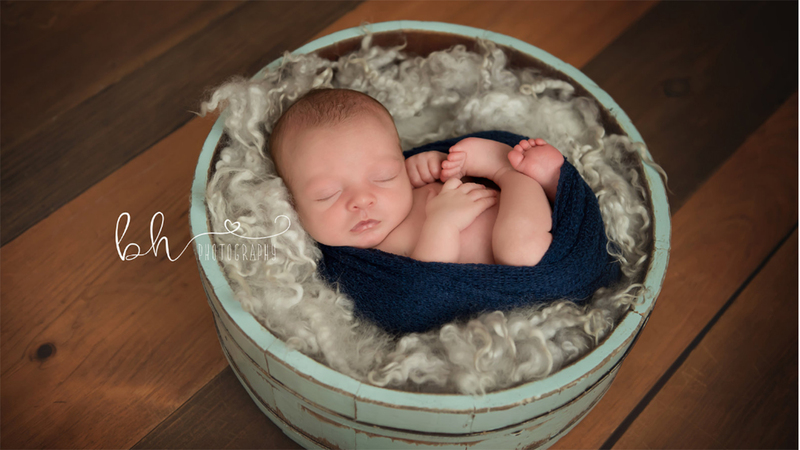 Stephanie Anton-Velos, from BH Photography in Riverside, recently captured pictures of little Conor Eamonn Cullen, the 2-week-old son of Sean Cullen and Aryn McCormick. 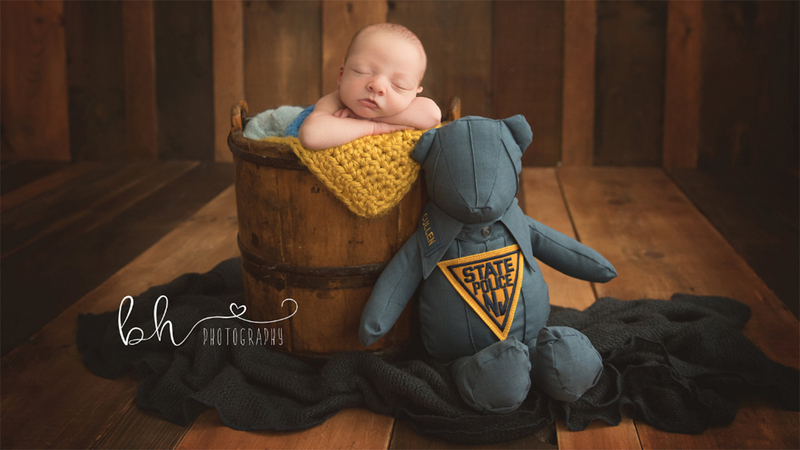 Trooper Cullen's fiancé, Aryn, was pregnant when he was killed while responding to a car accident on Interstate 295 in March. A New Jersey State Trooper has died after sustaining head injuries after he was struck by a vehicle on I-295 in West Deptford. 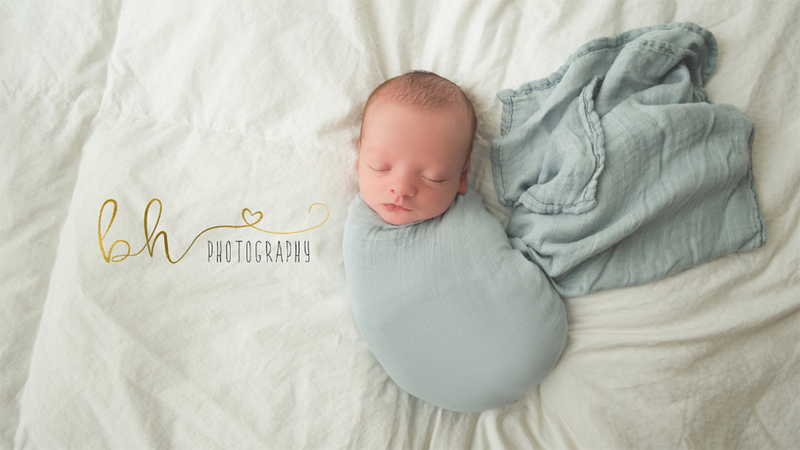 When little Conor was born earlier this month, Anton-Velos offered to take pictures of both Conor, and the couple's 15-month-old son, Seamus, free of charge for the entire first year of Conor's life! 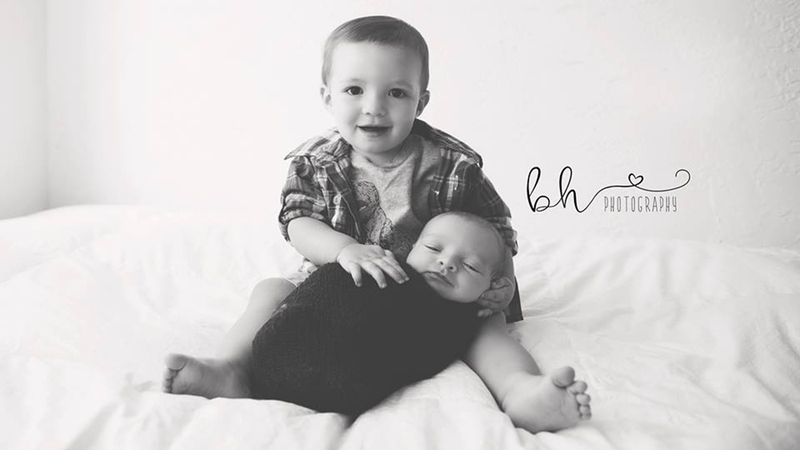 Anton-Velos, who comes from a police family, tells Action News it was an honor to give the Cullen family a gift that would last forever.